The Kenya National Women football team will check into camp on Monday, October 29, 2018, in Nairobi ahead of the upcoming 2018 Africa Women Cup of Nations. Starlets are set to hold their first training session at the Utalii Grounds on Monday starting 3 pm ahead of the continental showpiece, set to kick off on November 17, 2018, in Ghana. 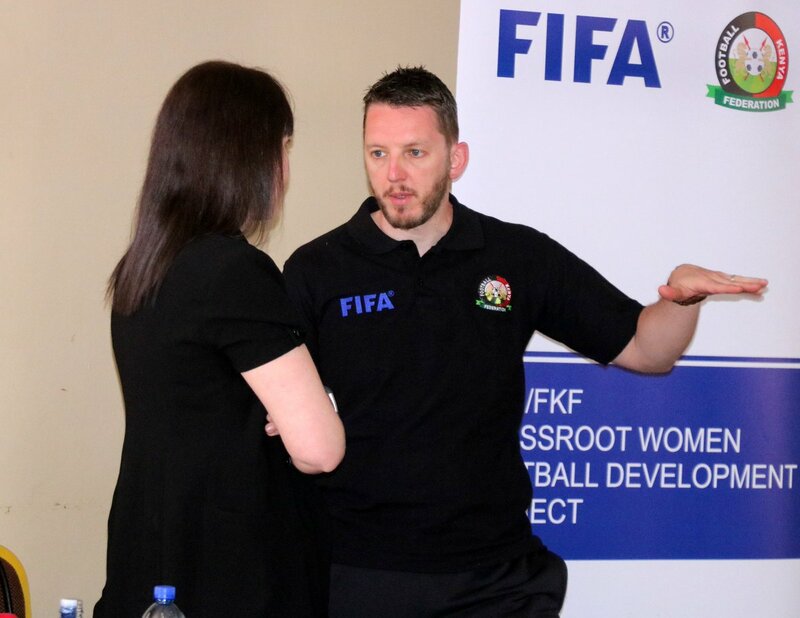 Two friendly matches, against Uganda and Ghana, have also been lined up ahead of the tourney, whose best three gain automatic qualification to the 2019 FIFA Women’s World Cup, set to be held in France. Kenya has been pooled in Group B alongside Nigeria, South Africa, and Zambia. Group A comprises of Ghana, Cameroon, Algeria and Mali.